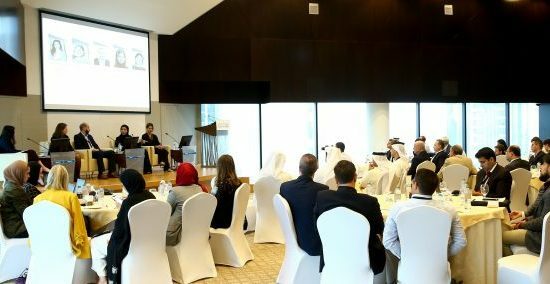 The PIF holds the government’s stakes in companies including Saudi Basic Industries Corp., the world’s second-biggest chemicals manufacturer, and National Commercial Bank, the Middle East’s second-largest lender. After the Aramco IPO in 2017 or 2018, the fund will then play a major role in the economy, investing at home and abroad, the prince said. 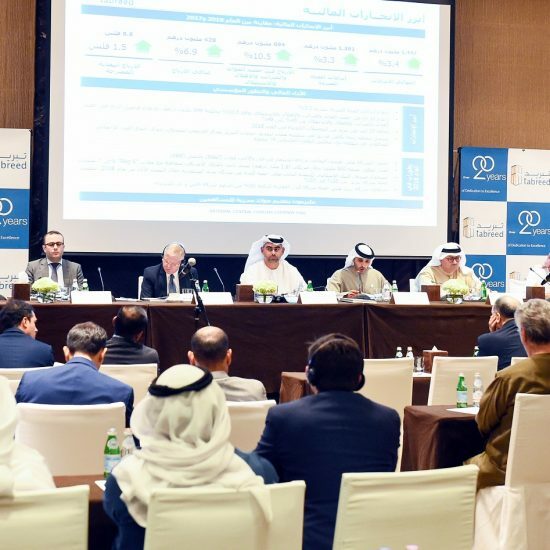 PIF ultimately plans to increase the proportion of foreign investments to 50 percent of the fund by 2020 from 5 percent now, Yasir Alrumayyan, secretary-general of the fund’s board also said this month. Valued at $2 trillion, it would be big enough to buy Apple Inc., Google parent Alphabet Inc., Microsoft Corp. and Berkshire Hathaway Inc. — the world’s four largest publicly traded companies.